Check out this great 2020 Coachmen Freelander 27QB CHEVY. This Class C Motorhome has slides and sleeps 6 people. It has a 40 gallon fresh water tank, a 31 gallon gray water tank, and a 31 gallon black water tank. 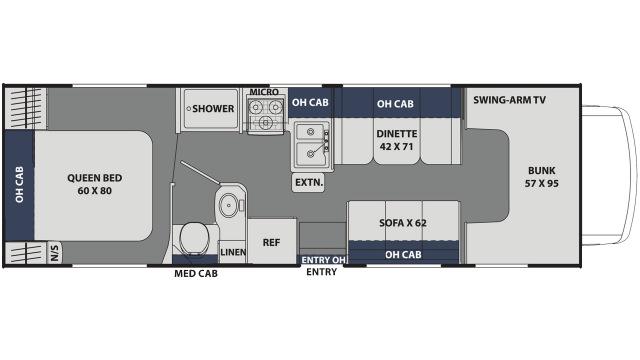 The dimensions of this Class C Motorhome are 10' 11" ft. 11 inches tall by 8 ft. 4 inches wide. Its hitch weight is 5000 lbs., ship weight is lbs., and the GVWR is 14200 lbs. 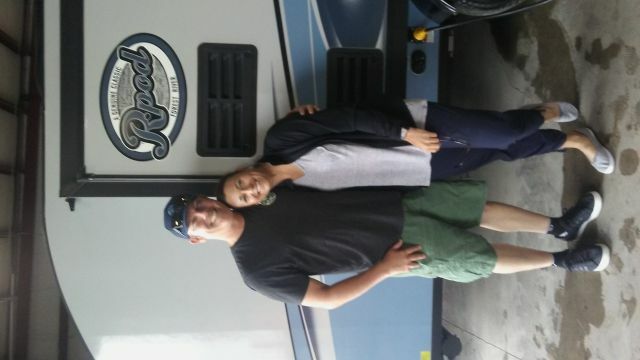 Check out this great RV today! 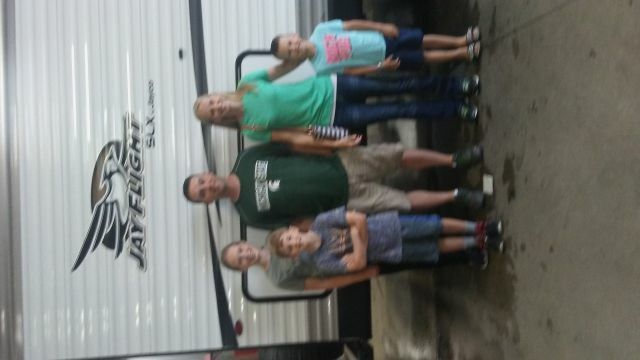 As East Lansing's full-service RV dealership, Gillette has an impressive inventory and equally impressive deals! We carry all the top name brands our customers know and love, like this 2020 Freelander 27QB CHEVY. If you want to choose features to make your RV unique, such as interior colors or exterior graphics, use our Custom Build tool to customize it and we'll order it. Our financing department works hard to get the lowest financing rates for our customers to make the buying experience easy and affordable. For our customers who are not local, we offer a trusted and insured delivery service. 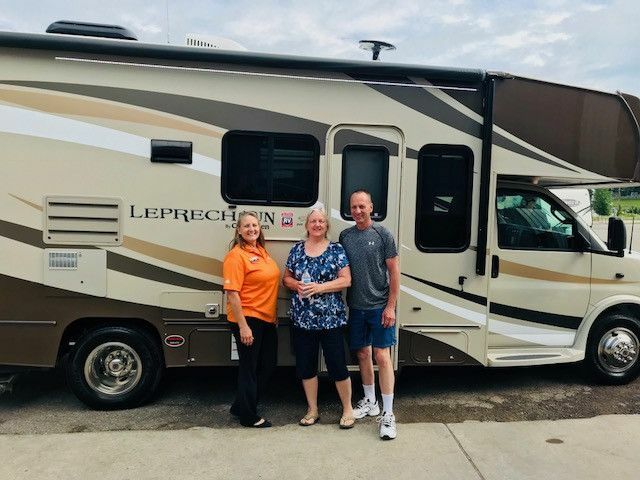 Our nationwide and international delivery transports your RV from our store to your door with GPS tracking the whole way. 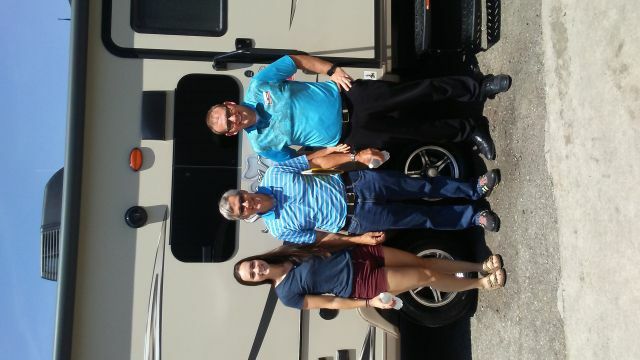 Getting the perfect RV couldn't be any easier! Come see us or visit us online to learn more about this 2020 Coachmen Freelander Class C Motorhome. You'll be glad you did!